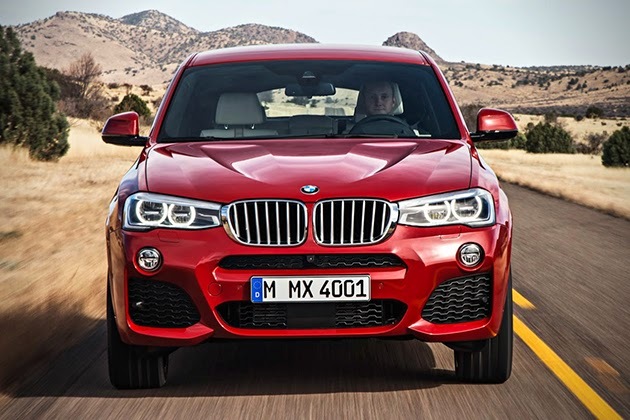 If the X6 is just a bit too much SUV for your, and the X3 a bit too small, Bimmer has just the model for you. 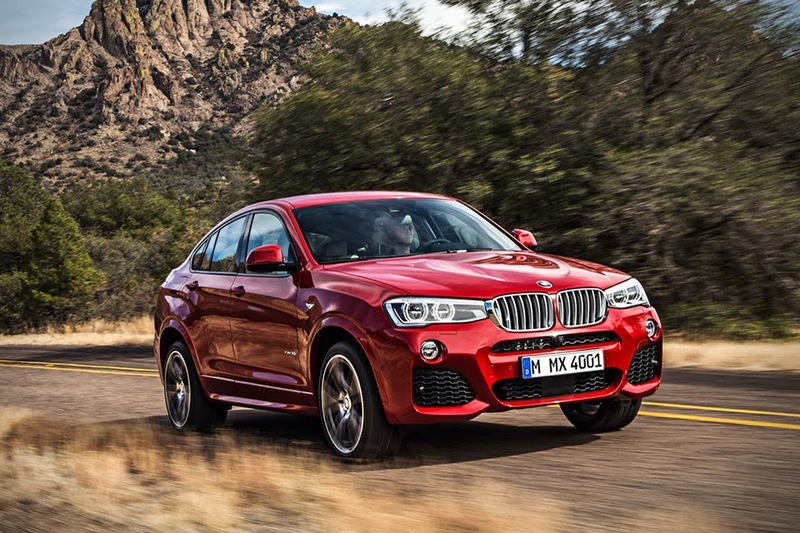 Looking just like a mini-X6, the German auto makers have finally revealed their 2015 BMW X6. 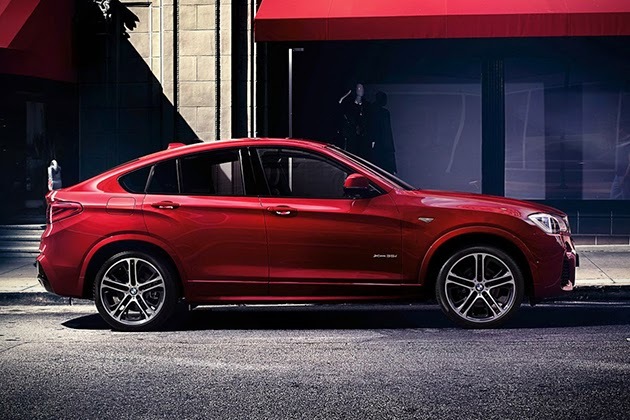 Although it’s not set to make its official launch debut in April at the New York Auto Show (and will hit dealers immediately after), BMW decided it was time to start promoting. 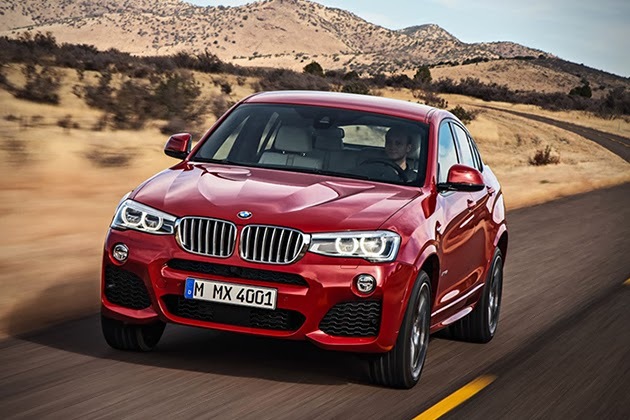 The sport utility crossover will be equipped with one of two different TwinPower engine options: the xDrive28i and the xDrive35i. 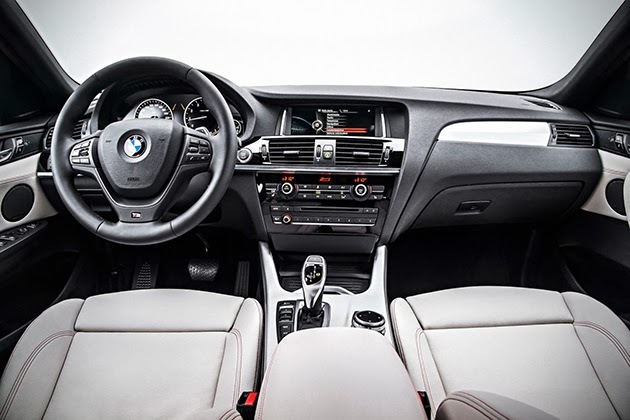 The first of which is equipped with a 2.0-liter four cylinder engine generating 240 horsepower, and the latter making 300 horsepower through its 3.0-liter inline six. 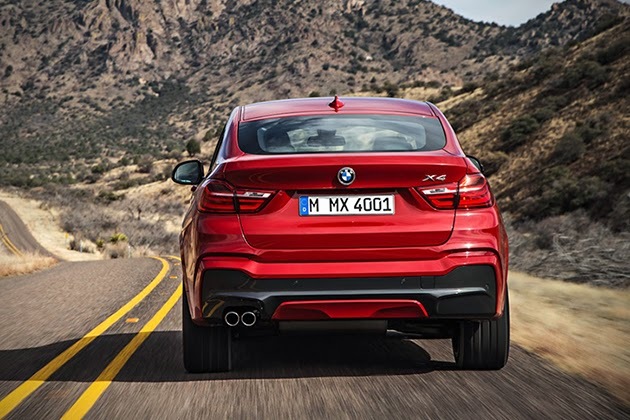 Both options will pump those ponies through an all-wheel drive, 8-speed automatic transmission setup. Starting price will be just north of $45,000.